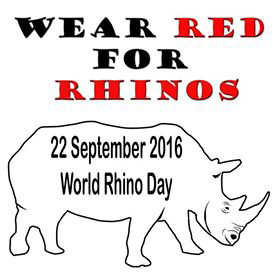 Happy World Rhino Day today. As we strive to protect this and all other species under threat, we hope for a change in all humankind. A change that brings with it the realisation that we cannot destroy this precious earth for our own selfish and ill informed means. 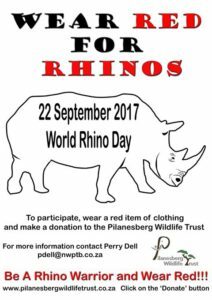 See you all at Pilanesberg Centre Saturday in support of the Pilanesberg Rhinos.